Featuring the voice of Mary-Louise Parker as the influential writer and scientist, Rachel Carson: American Experience is an intimate portrait of the woman whose groundbreaking books revolutionized our relationship to the natural world. The film comes to CPTV on Tuesday, Jan. 24 at 8 p.m. and to CPTV4U on Thursday, Jan. 26 at 8 p.m. 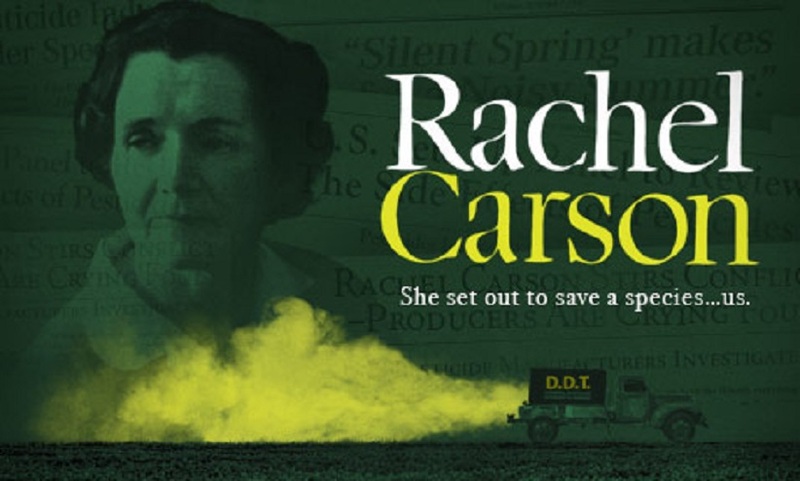 When Silent Spring was published in September 1962, it became an instant bestseller and would go on to spark dramatic changes in the way the government regulated pesticides. 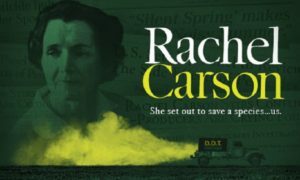 Drawn from Carson’s own writings, letters and recent scholarship, the film illuminates both the public and private life of the soft-spoken, shy scientist who launched the modern environmental movement.